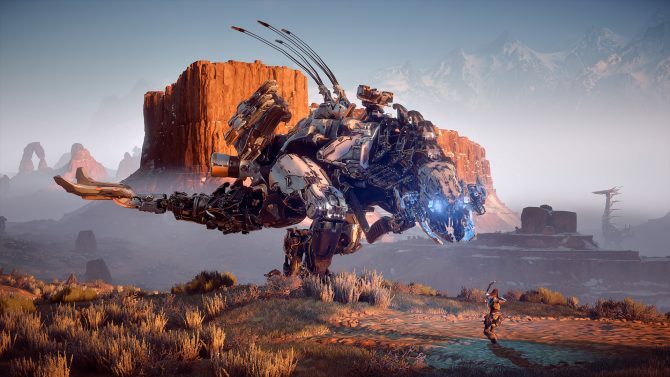 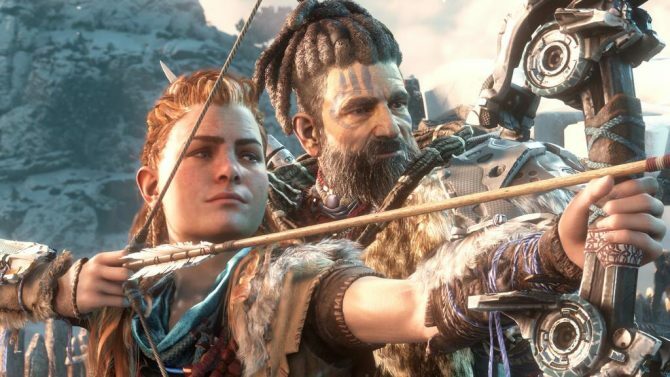 In today's edition continuing the lead up to DualShockers' Game of the Year Awards, Staff Writer Logan Moore tells you why Horizon Zero Dawn is the best game of 2017 and how if you disagree, you're objectively wrong. 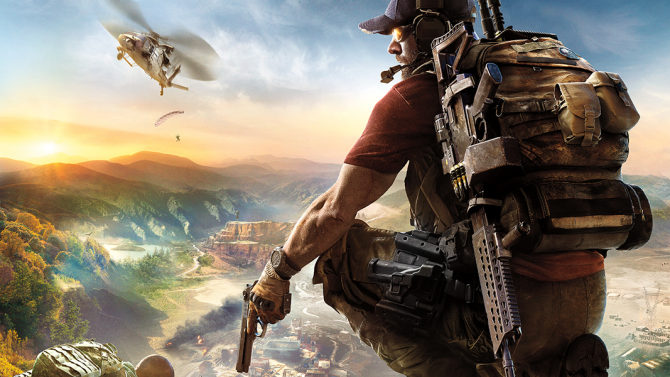 The latest issue of MCV contains a list of the best-selling games at retail in the UK during Q1 2017, and to no one surprise: Ubisoft's Tom Clancy's Ghost Recon Wildlands. 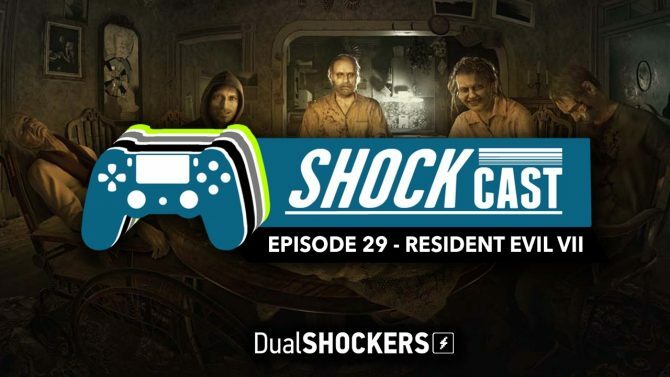 In this week's show, we take a closer look at the horrors and thrills from the recent release of Resident Evil VII and our favorite moments from the series. 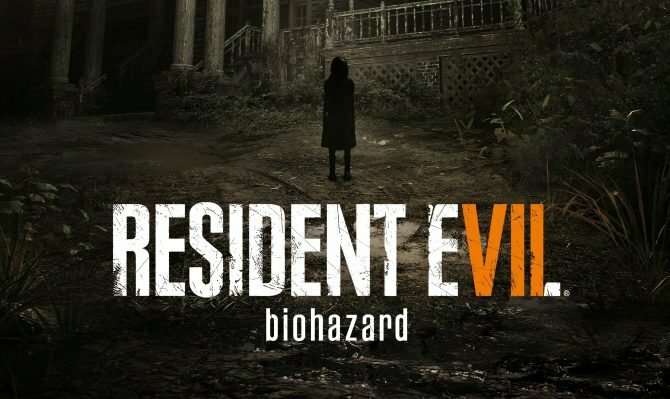 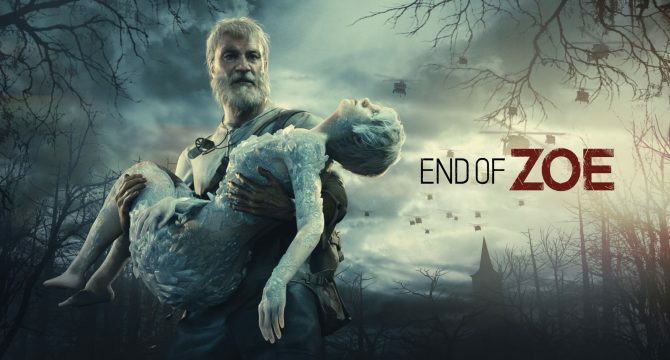 Based on the stats from ResidentEvil.net, the debut of Resident Evil VII has shown a playerbase of over 900K players worldwide and nearly 10% playing in VR. 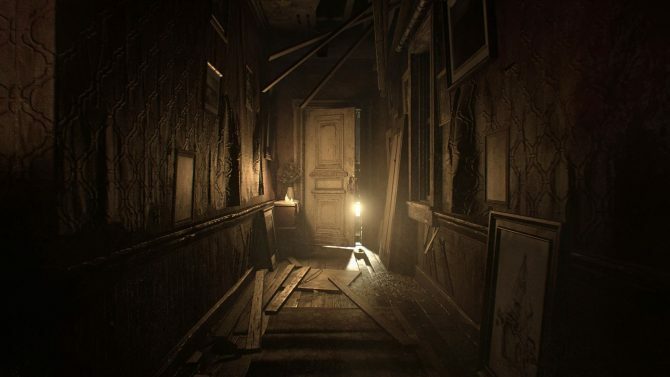 Resident Evil makes its long-awaited return to horror, as our review of Resident Evil VII: Biohazard reveals how the title rediscovers the series' roots. 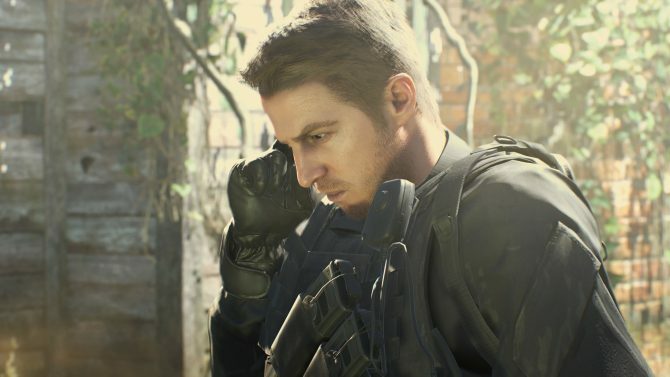 Today Capcom released a TV Commercial of Resident Evil VII: Biohazard for the Japanese market (where the game is named Biohazard 7: Resident Evil finally bringing the two titles together). 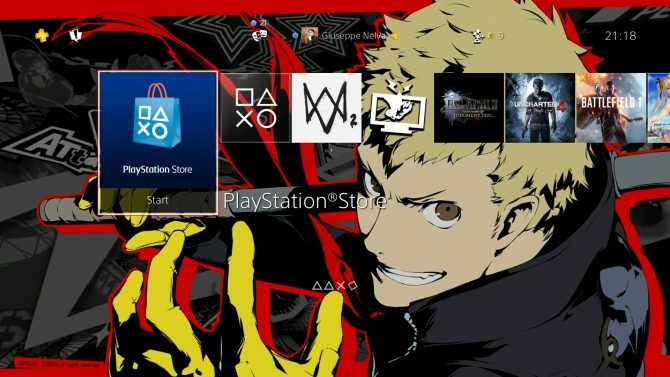 About three weeks ago, the folks at Atlus USA promised that Deep Silver would have released a free Persona 5 theme for 24 hours on the European PlayStation Store on November 24th. 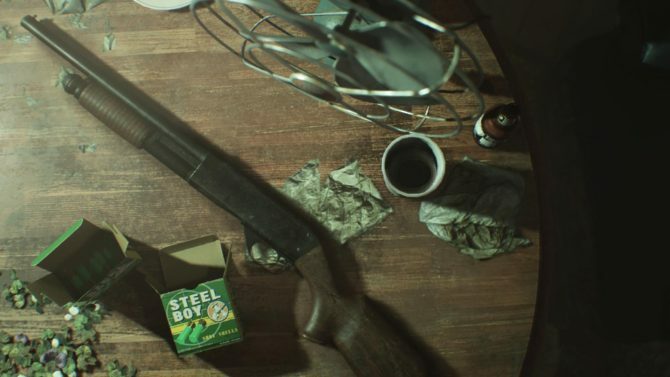 With the release of PlayStation VR, PS4 owners can prepare for the horrors that await in next year's Resident Evil VII: Biohazard, with a new teaser giving more vague hints about what is to come. 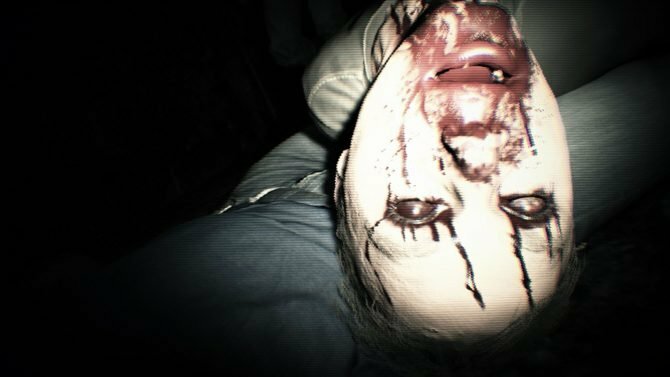 Capcom Announced today via press release that the PS4 demo of Resident Evil VII released during E3 reached two million downloads. 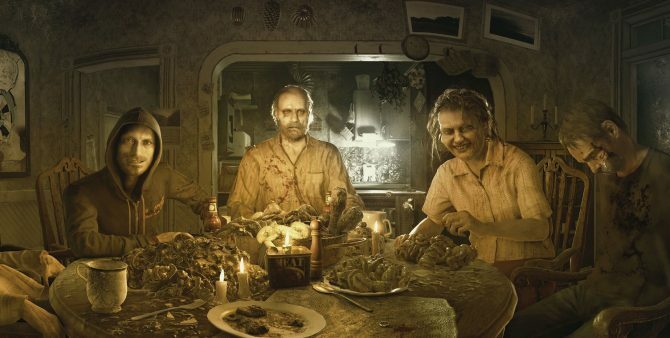 Today Capcom published an interesting Q&A with Resident Evil VII producer Masachika Kawata and director Koshi Nakanishi. 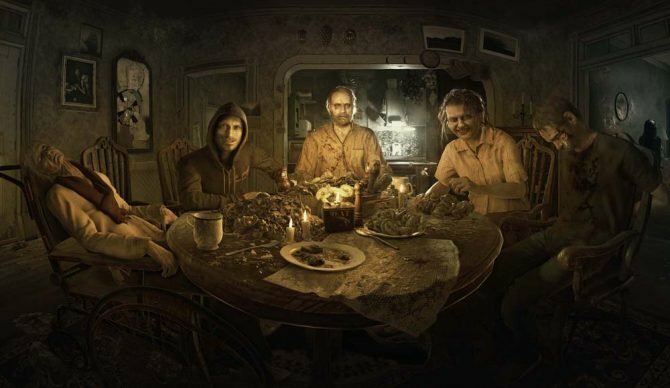 Reactions to the Resident Evil VII virtual reality experience have been a bit on the mixed side, but if you want to hear the positive, Capcom just published a dedicated video.